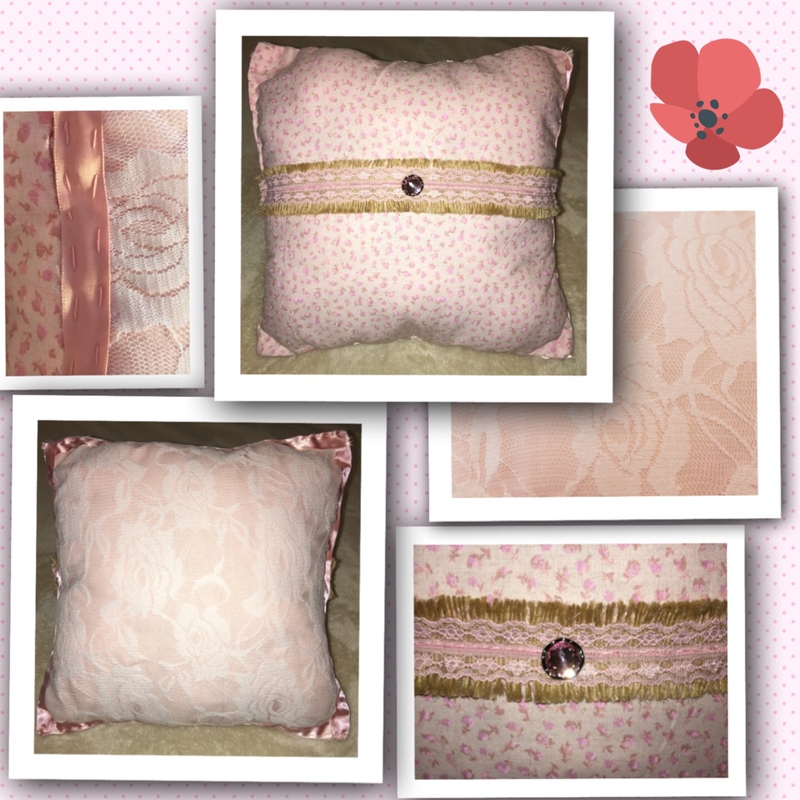 Tooth Fairy pillows, throw pillows, pin cushions, Toothfairy Kits, Headbands, Flower Clips and custom orders! All handmade with love in Rhode Island. Check out our newest inventory under the Order Here Tab!